Oh boy does Henry Rollins has some words for you — and Jim Benning caught them for WorldHum (read it here). Its existence raised a number of questions. Who was the park’s target audience? (“Dickens-loving flume-ride enthusiasts” seems like a small, sad demographic.) Was it a homage to, or a desecration of, the legacy of Charles Dickens? Was it the reinvention of, or the cheapening of, our culture’s relationship to literature? 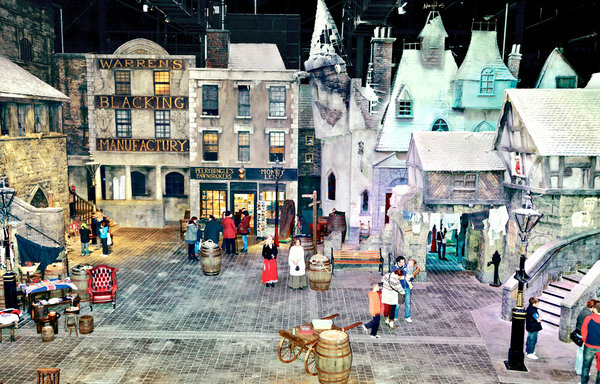 And even if it were possible to create a lavish simulacrum of 1850s London — with its typhus and cholera and clouds of toxic corpse gas, its sewage pouring into the Thames, its average life span of 27 years — why would anyone want to visit? Sam Anderson voyages from A Taste of Two Cities Indian restaurant to Little Dorrit’s Piercing Studio for the NYTMagazine (read it here). Think of it as an unsexed form of ChatRoulette, where members bounce from futon to futon or guest to guest in pursuit of good karma, or the weird, or the authentic, or just a rager that’s going to be totally wild. It caters to a certain type of traveler who craves social experiences the way a skydiver craves that rush of blood to the head; call them the hospitality junkies. Tim Murphy explains couchsurfing.org; walks the headstrong-or-homeless line for MotherJones. Read it here.